Published since 1997, the annual Canadian Legal Lexpert® Directory is the most comprehensive guide to legal talent in Canada. 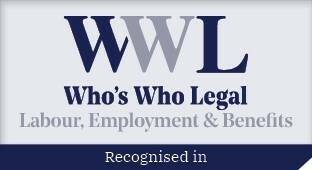 It identifies leading lawyers across Canada in 64 practice areas. 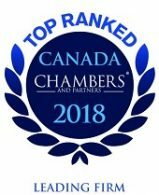 It has become the resource of choice for Canadian corporate counsel and Canadian law firms as well as for US corporate counsel and law firms in need of Canadian legal expertise. 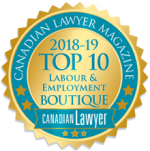 The designation of Hicks Morley as a repeatedly recommended pensions and employee benefits law firm in Canada complements the firm’s long standing status as ‘most frequently recommended’ in the area of labour relations.